The HR100-76 is a hybrid Laser and Linear Imager scanner with a revolutionary engine with no moving parts, offering the benefits of both linear imager and laser technologies in the same device. 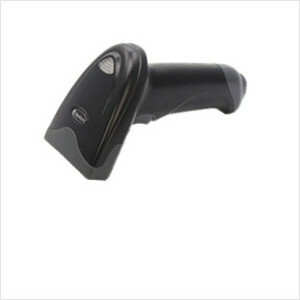 Ideal for applications such as: retail, office, logistics, banking, and health. Code 128, EAN-13, EAN-8, Code 39, UPC-A, UPC-E, Codabar, Interleaved 2 of 5, ISBN, Code 93, UCC/EAN-128, GS1 Databar, Full ASII, Trioptic, etc. RS-232, USB, Keyboard, Compatible MetrOPOS (COMPATIBLE DRIVE). 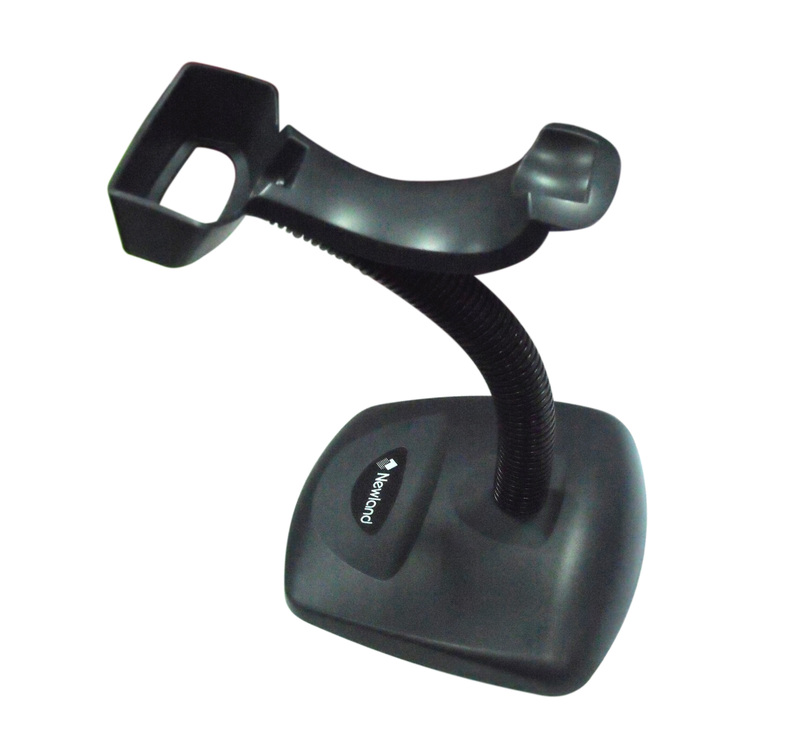 The STD30 stand allows the HR100-76 to operate in hands-free mode and also doubled as an excellent accessory to rest the scanner when not in use. CBL037R This cable connect to the RS232 port of HR100-76 with a RJ45 port.